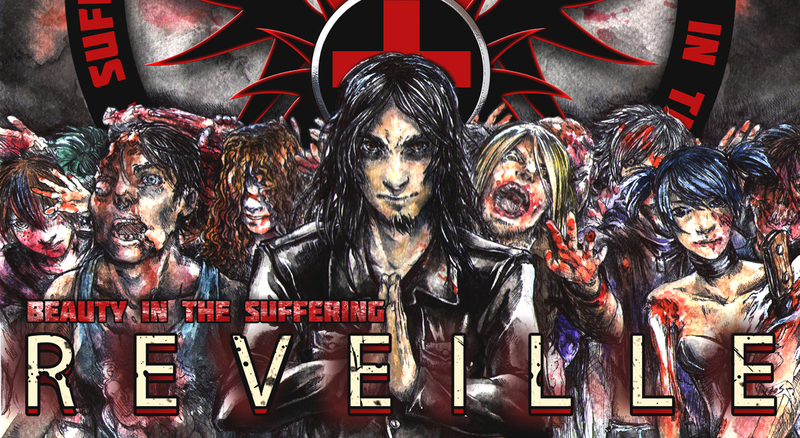 BEAUTY IN THE SUFFERING: DieTrich Thrall (rear center) and friends wrap filming on their zombie short film on 11.27.13. 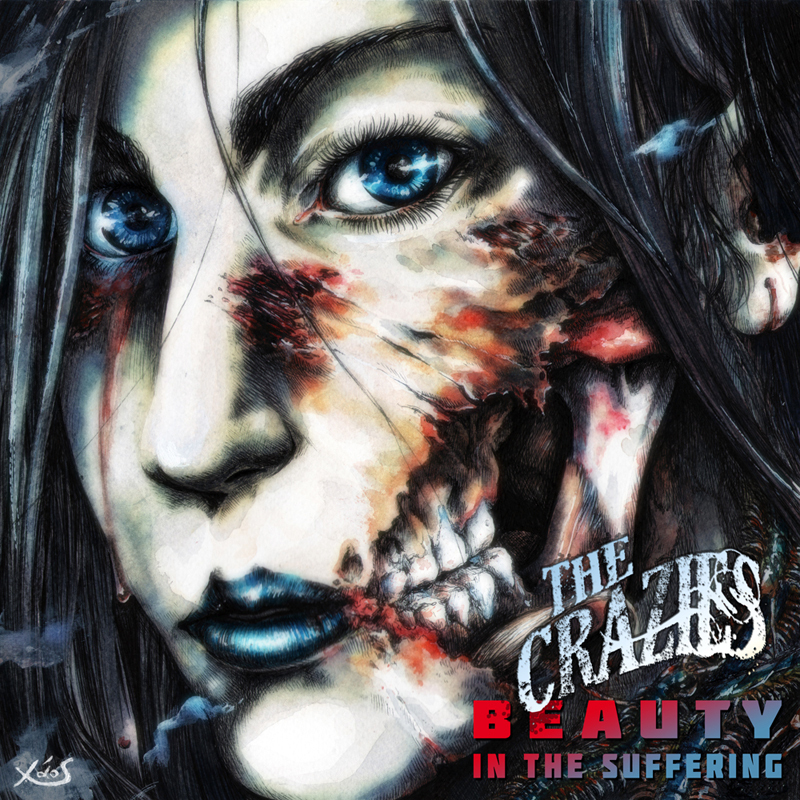 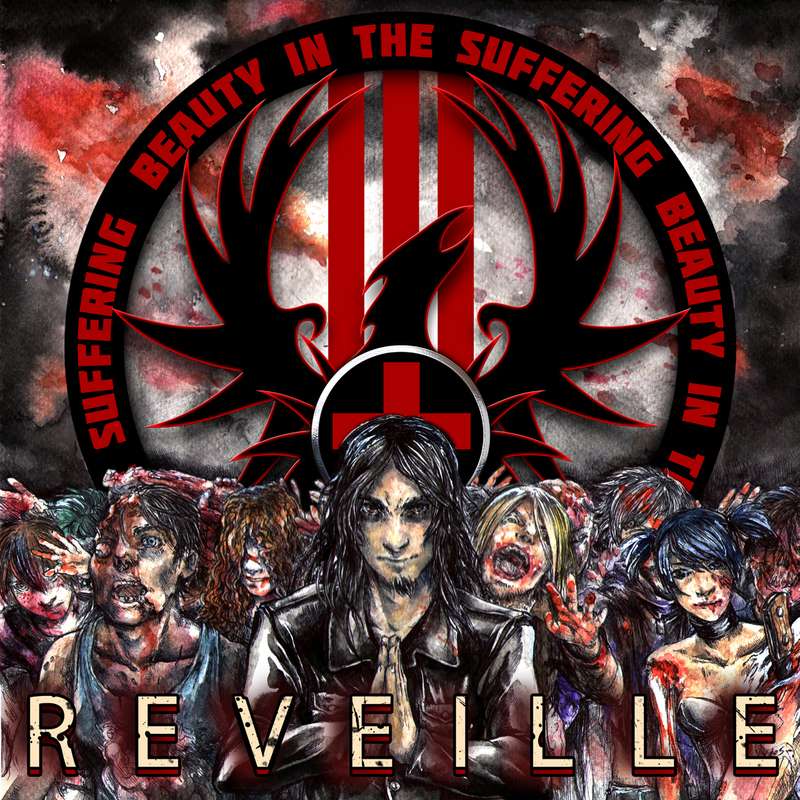 Reviews continue to come in for BEAUTY IN THE SUFFERING’s debut track “THE CRAZIES” (The Zombie Song)! 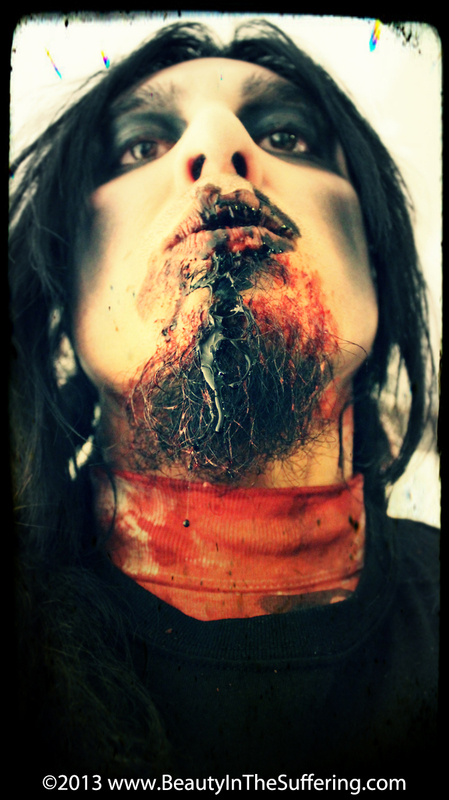 The latest from COMA Music Magazine who not only reviewed the track but have also made the LYRIC video for “THE CRAZIES” their VIDEO OF THE DAY! 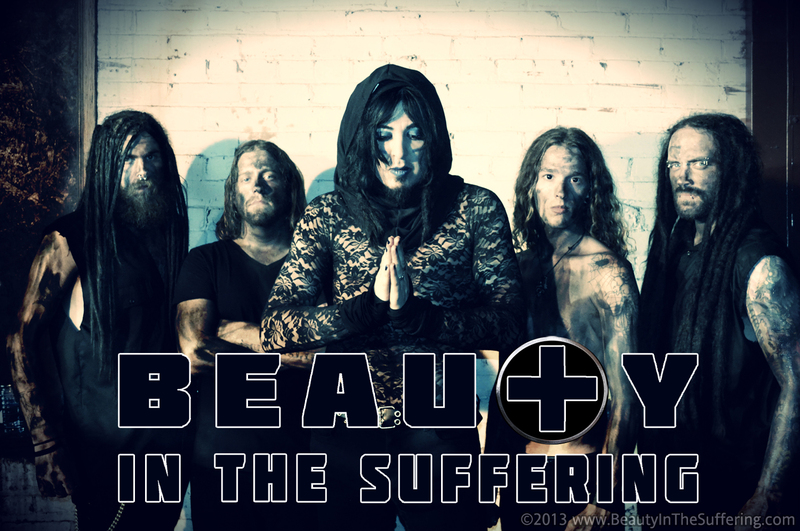 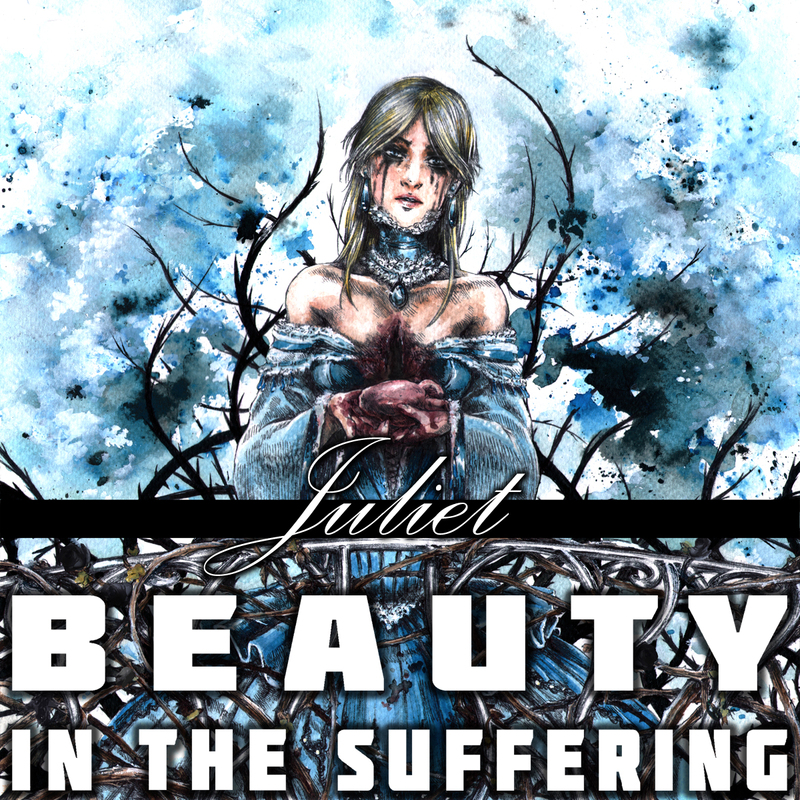 Beauty in the Suffering’s debut song “The Crazies (The Zombie Song)” is a thunderous assault amidst apocalyptic party lyrics! 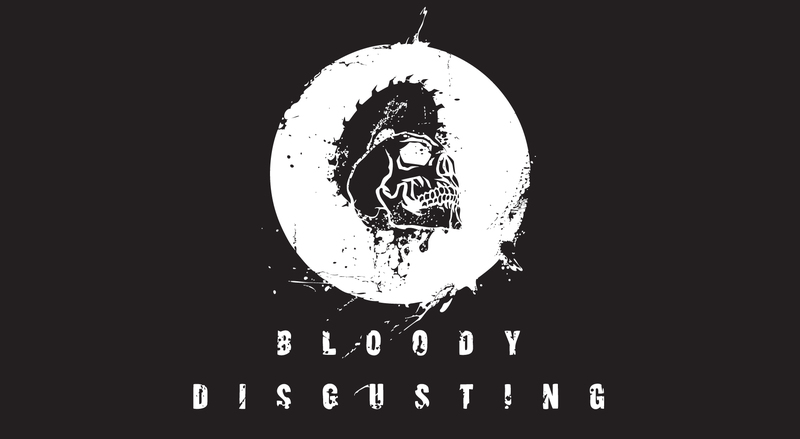 Check out the entire review HERE and the link to their VIDEO OF THE DAY HERE. Huge kudos to our behind the scenes team!